The price of Cardano is shedding gains one week after the other. For the past few weeks, Cardano (ADA) has been down by 5%. While this might seem terrible, it’s an improvement from the double digit weekly loss the cryptocurrency suffered about three weeks ago. 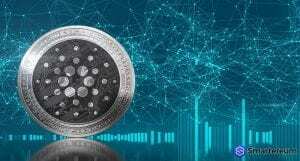 Many in the cryptocurrency community claim that the development of Cardano is slower than anticipated. 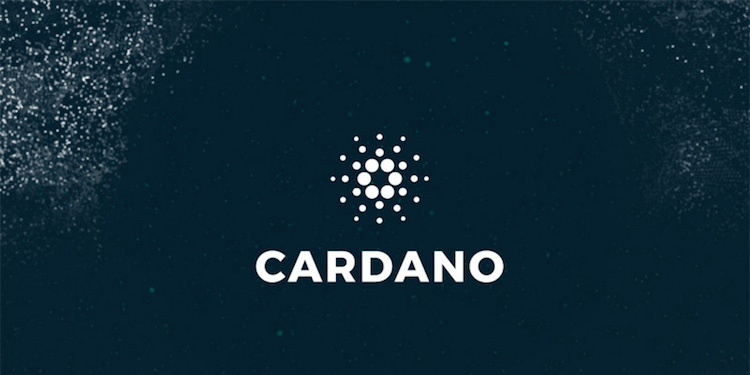 However, the Cardano team believes it is moving right on schedule according to the comments by Charles Hoskinson. According to him, the Cardano Foundation is trying to make sure that the platform meets its goal of becoming the best blockchain platform in the world. From the weekly charts, Cardano (ADA) is down by 5%. The price drop has been the norm for the past few months. The cryptocurrency has fallen so low that it is just two cents away from it’s all time low of $0.7. ADA tested this low toward the end of 2017. If sellers put more pressure on the market, the cryptocurrency may fall below this level. The good news is that $0.7 will serve as strong support for Cardano. This is because the sellers rejected lower lows last week despite the strong bearish trend below $0.12. Also, there was a volume spike and the price of ADA is ranging tightly which means it is finding support. On the daily chart, sellers are losing momentum. Even if the price action is entering the bear break pattern that was initiated on August 8 with the bearish candlestick breaching below the $0.12 support. The candlesticks from August 13 and August 14th indicate that the bears are losing momentum. This is according to the price analysis of Aayush Jindal on Newsbtc. Staying neutral today is a good way to mitigate the risk of losing your capital. Sell off when you notice a breach below the all-time low of $0.7. Buyers may come back to the market when the prices move above $0.12 which is now the immediate resistance line.